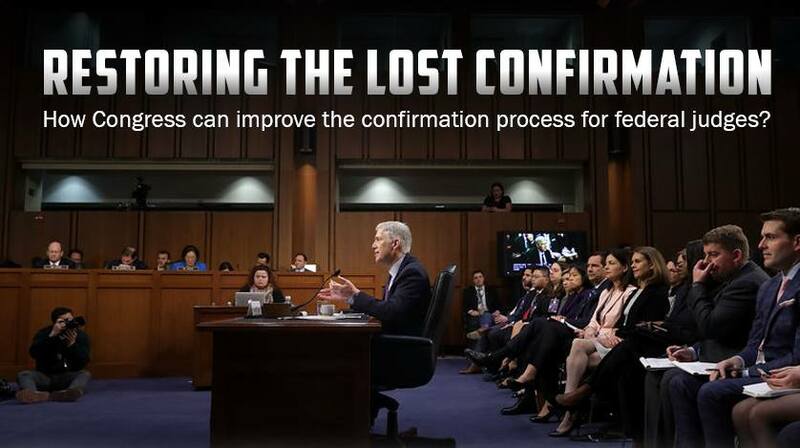 How can Congress improve the confirmation process for federal judges? Come get perspectives from both sides of the issue as we hear from Professor Josh Blackman of the Southern Texas School of Law and Professor Steve Schwinn of the John Marshall School of Law. Co-hosted with Chicago-Kent Federalist Society.